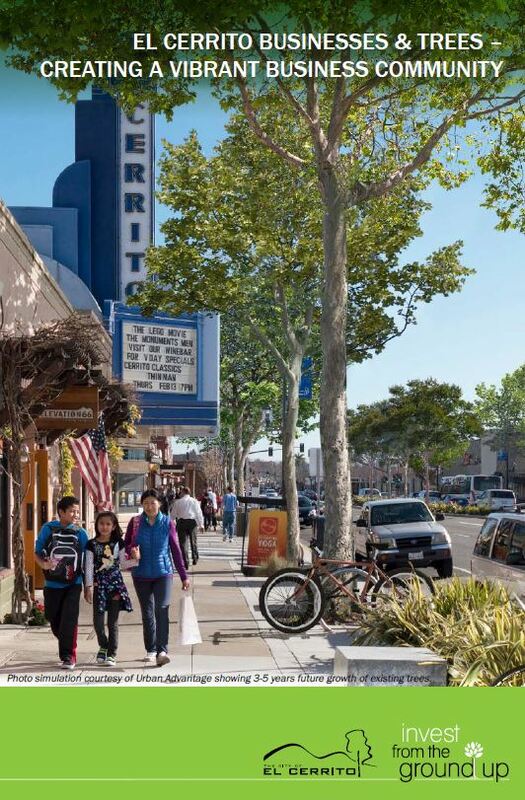 Invest From the Ground Up partnered with the City of El Cerrito and the Chamber of Commerce to initiate a conversation with local businesses about community trees. 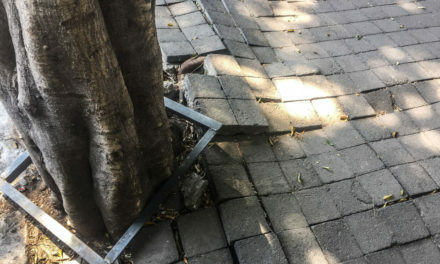 In February, we released a survey asking of local businesses for input and their viewpoints on trees and the effect on businesses. 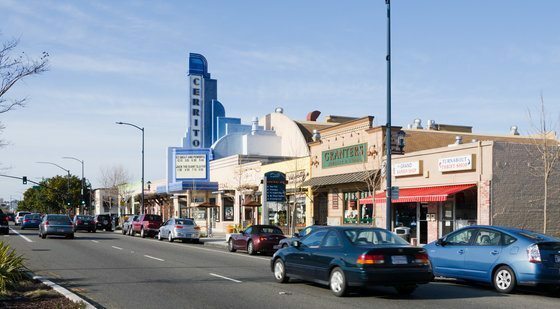 We received over 40 responses from the approximately 250 small businesses that populate San Pablo Avenue and other El Cerrito businesses streets. The response rate for the survey shows that businesses want to be involved in the trees in El Cerrito. In fact, one of the key outcomes of the survey was the simple request for more education on tree issues. Therefore, the campaign has just released the El Cerrito Business & Trees – Creating A Vibrant Business Community brochure filled with information on the benefits of trees on enhancing business, tips on overcoming common tree concerns, El Cerrito City tree ordinances and more. Thank you to the local businesses who provided their thoughts and to our local sponsors and partners. 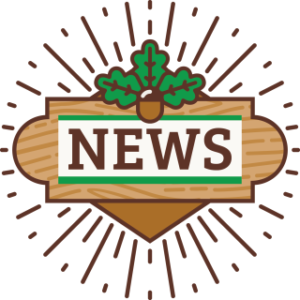 We hope these activities initiate a strong and healthy relationship between trees, businesses and the City and create a thriving El Cerrito commercial district!